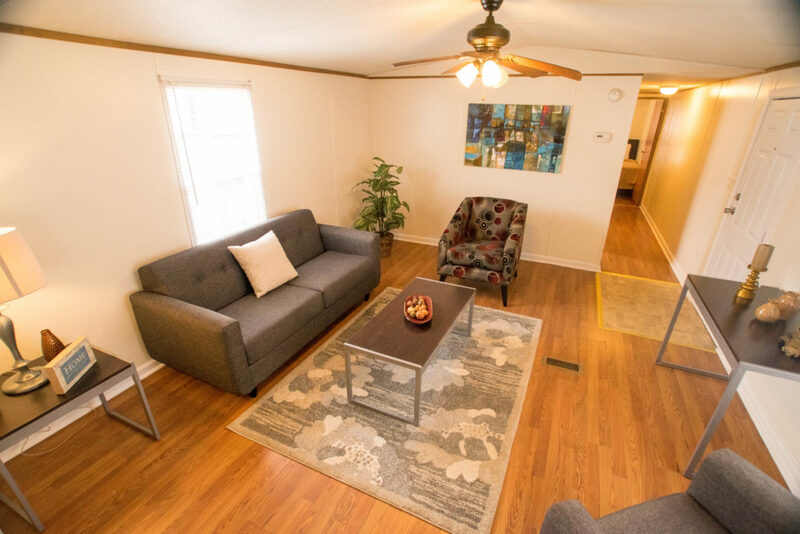 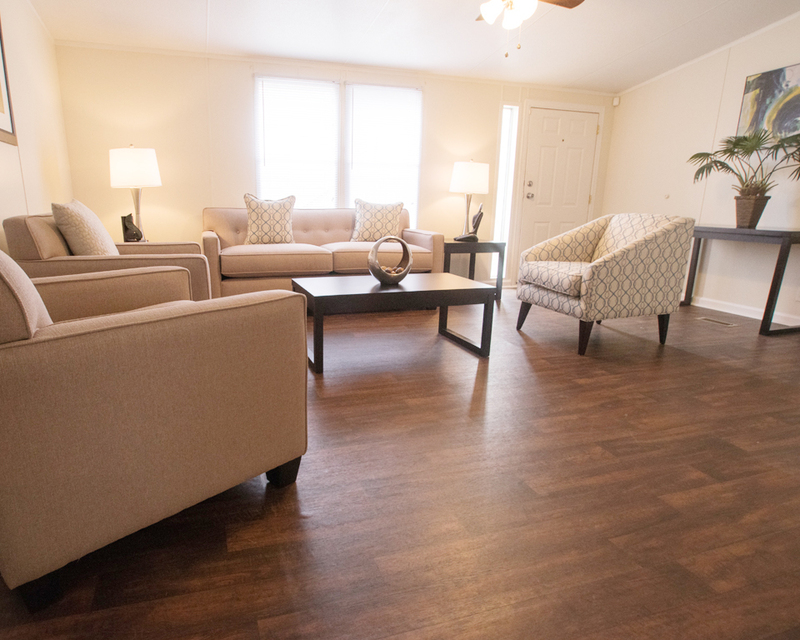 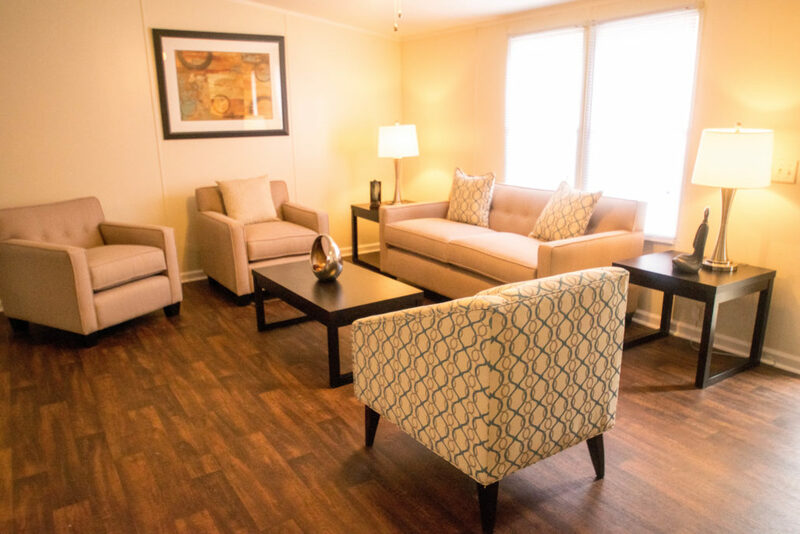 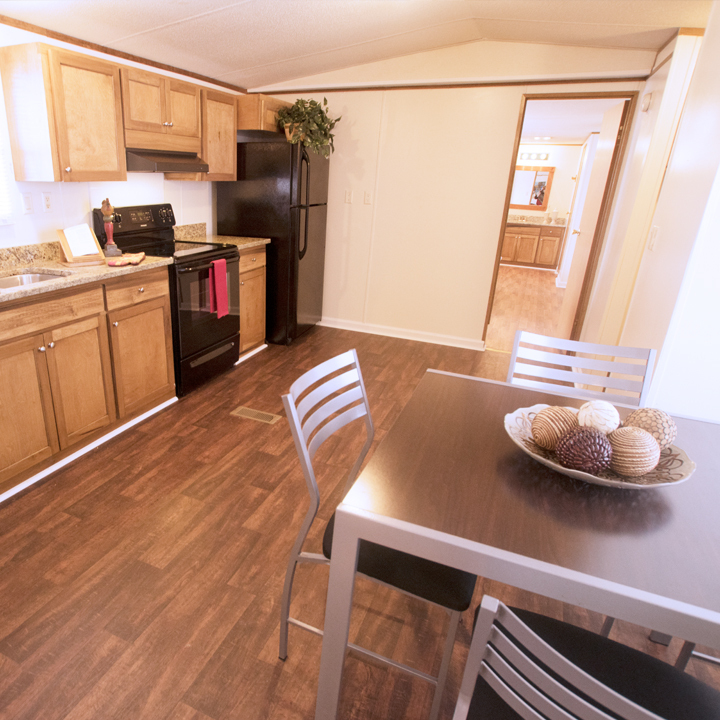 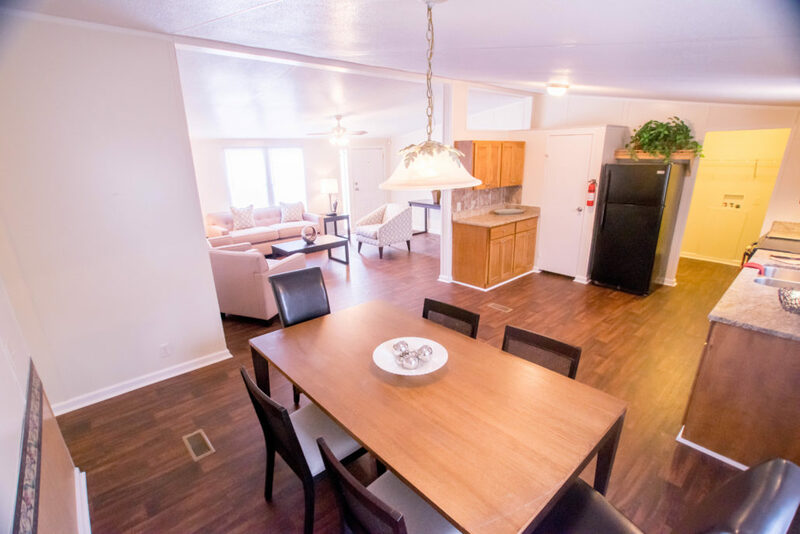 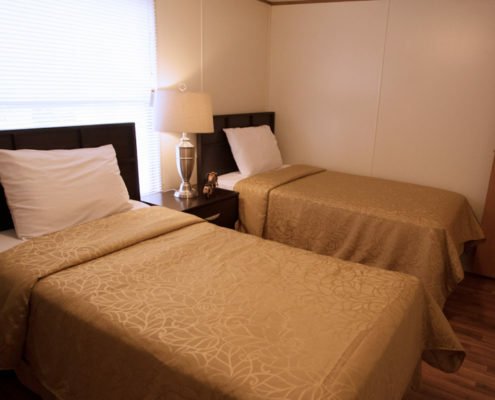 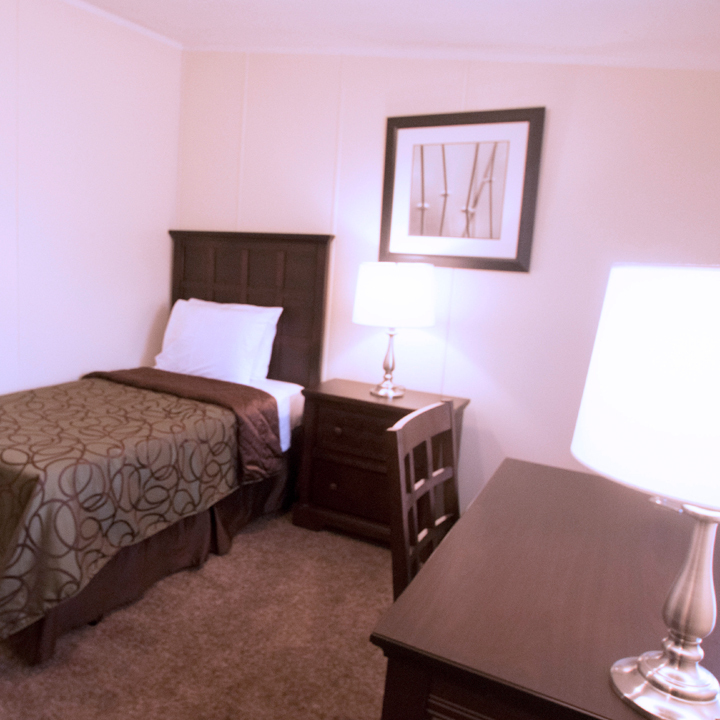 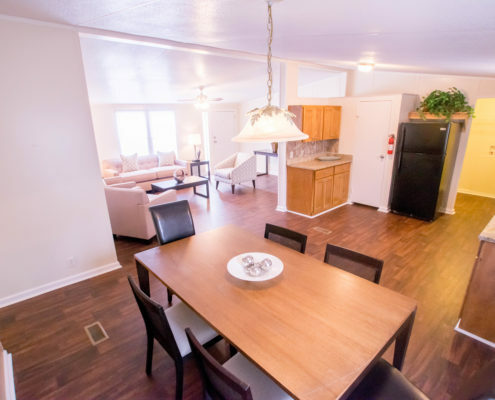 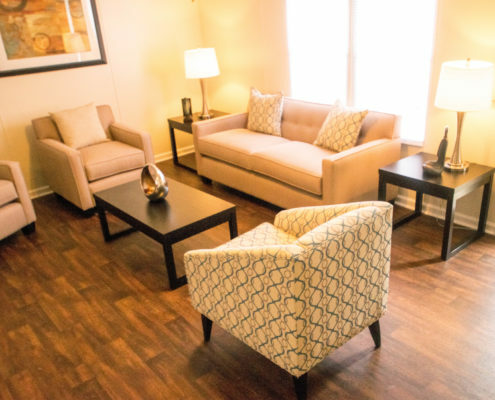 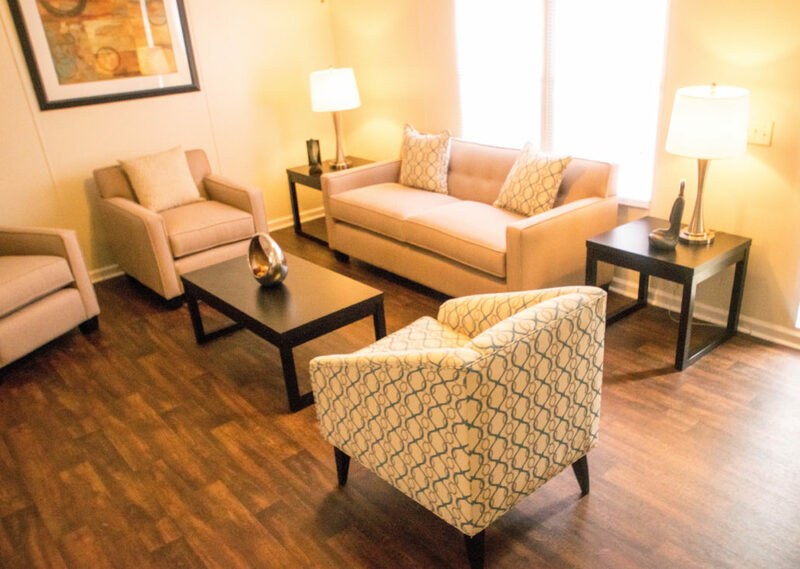 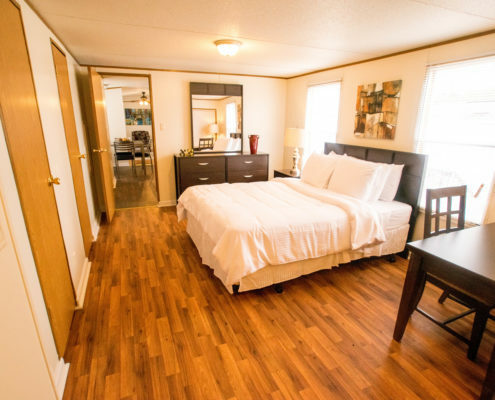 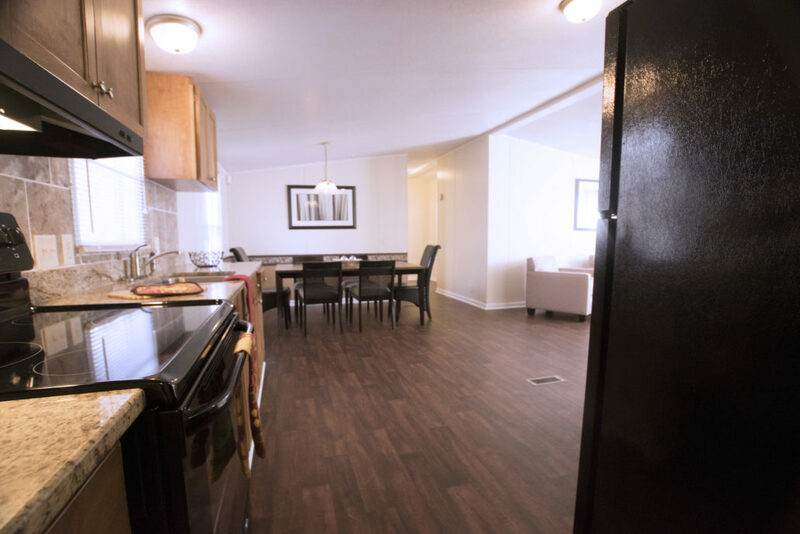 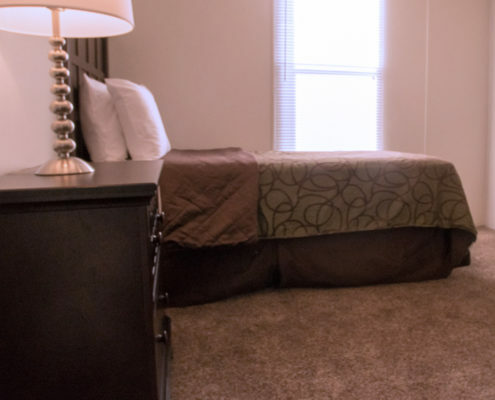 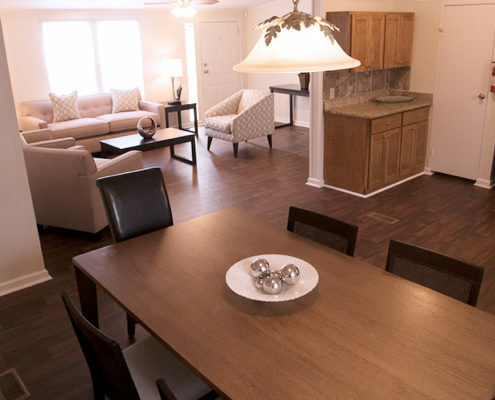 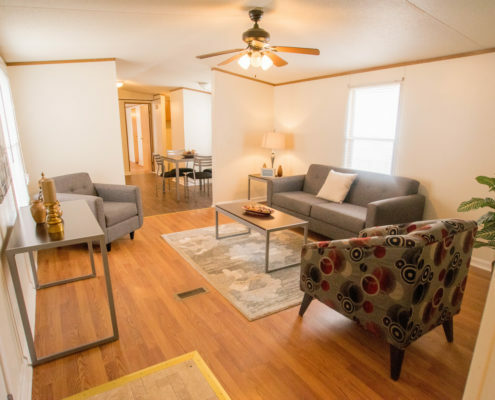 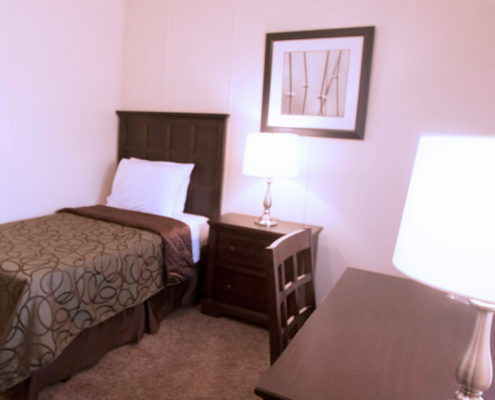 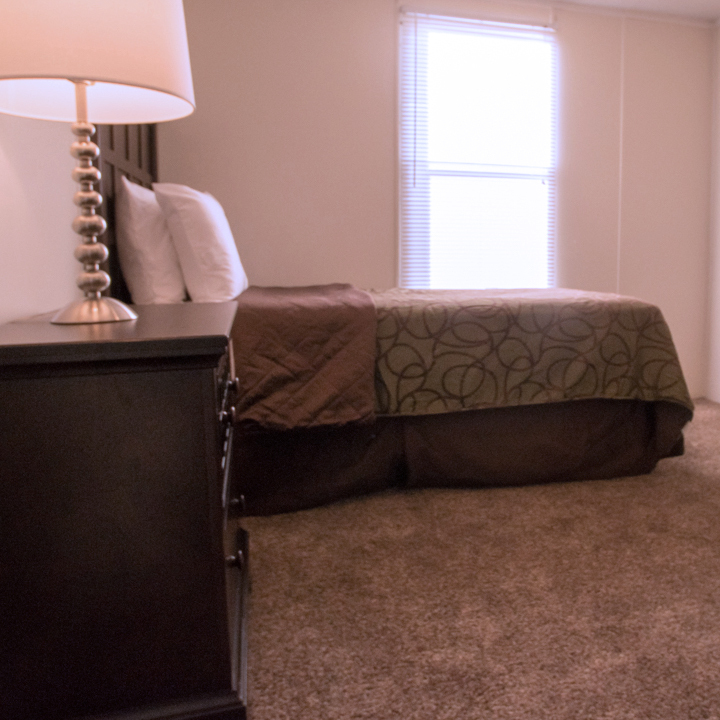 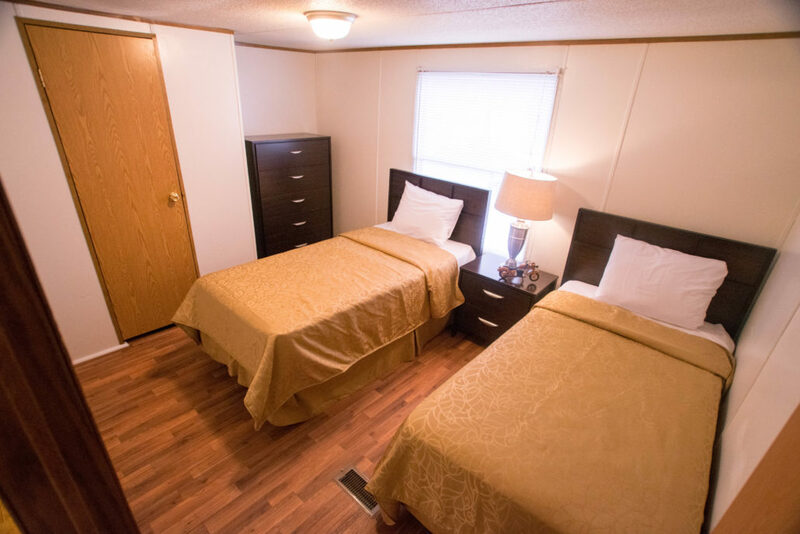 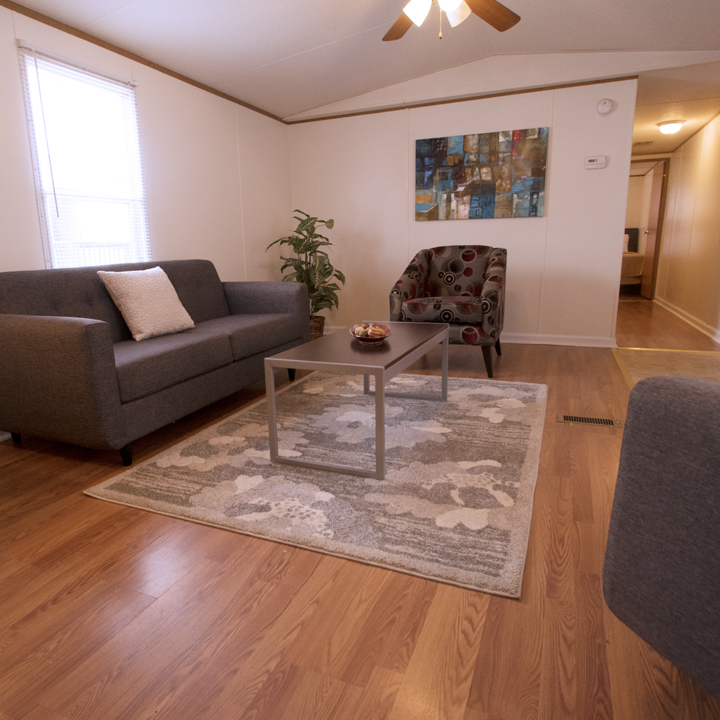 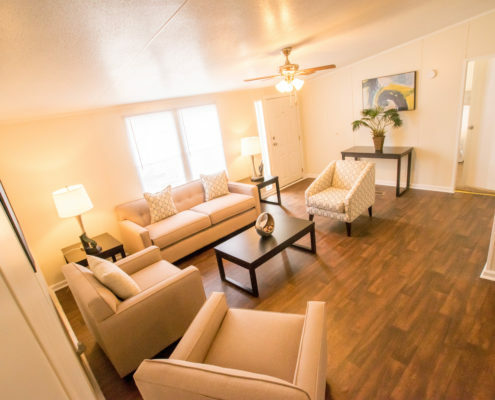 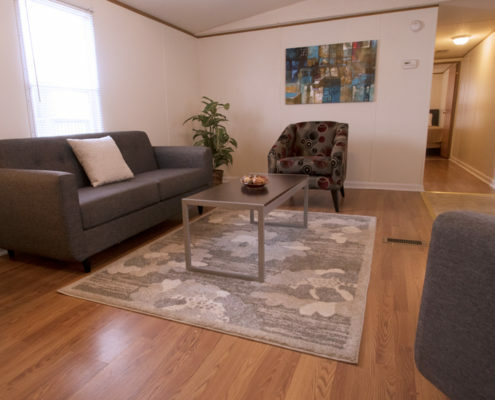 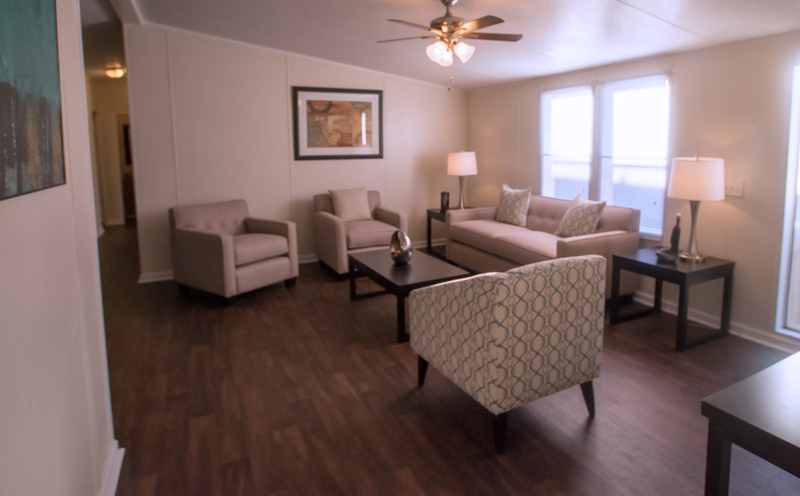 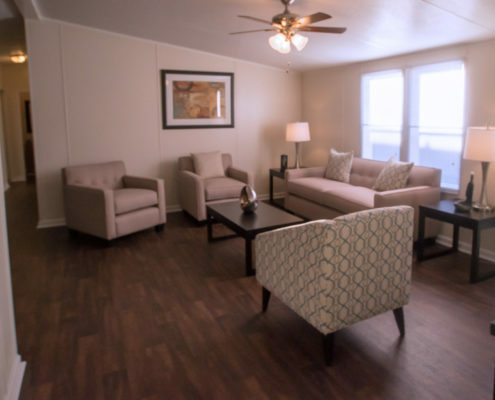 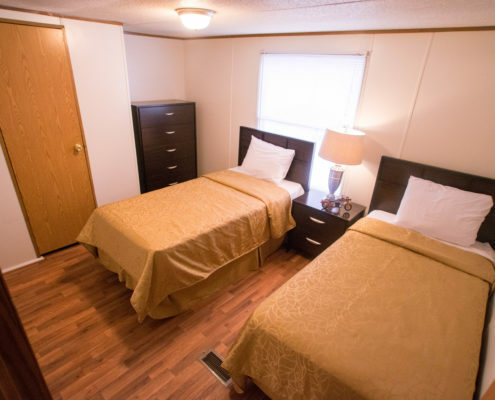 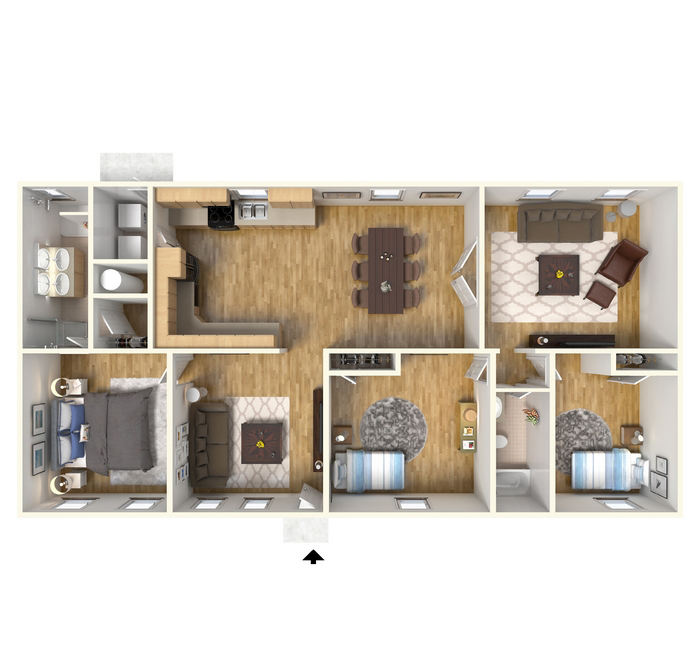 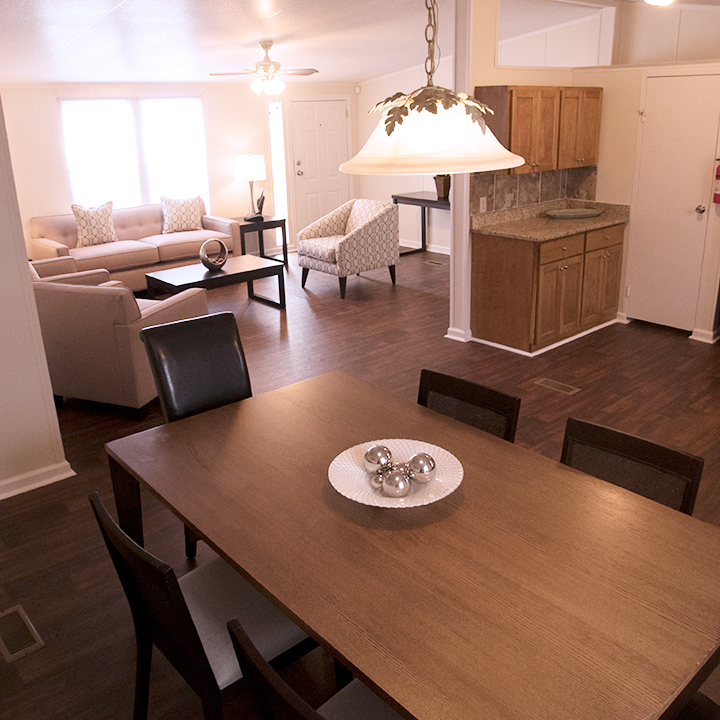 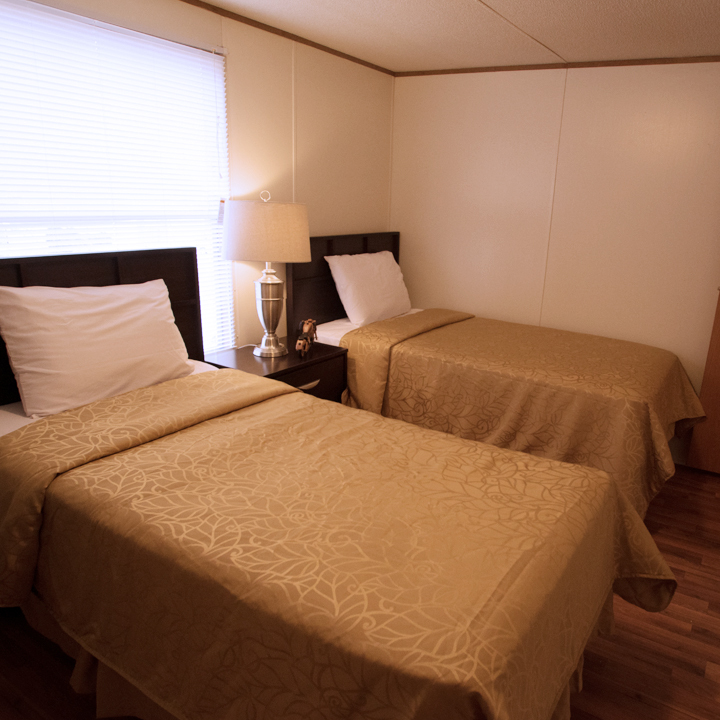 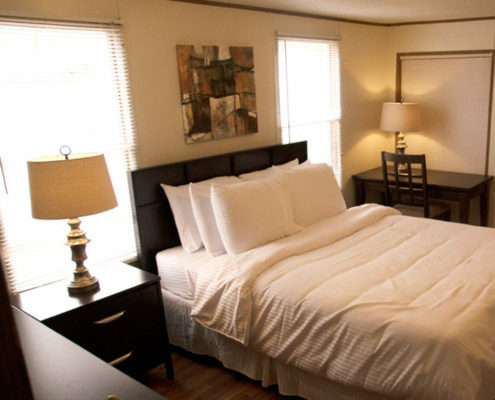 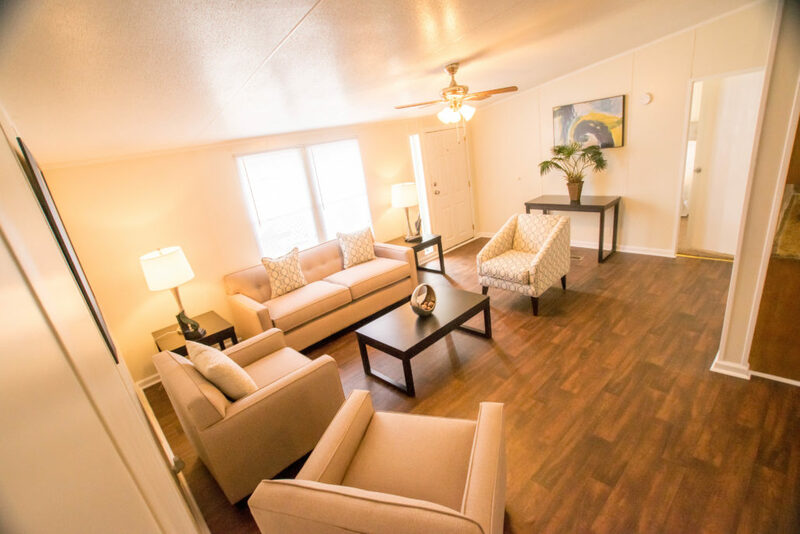 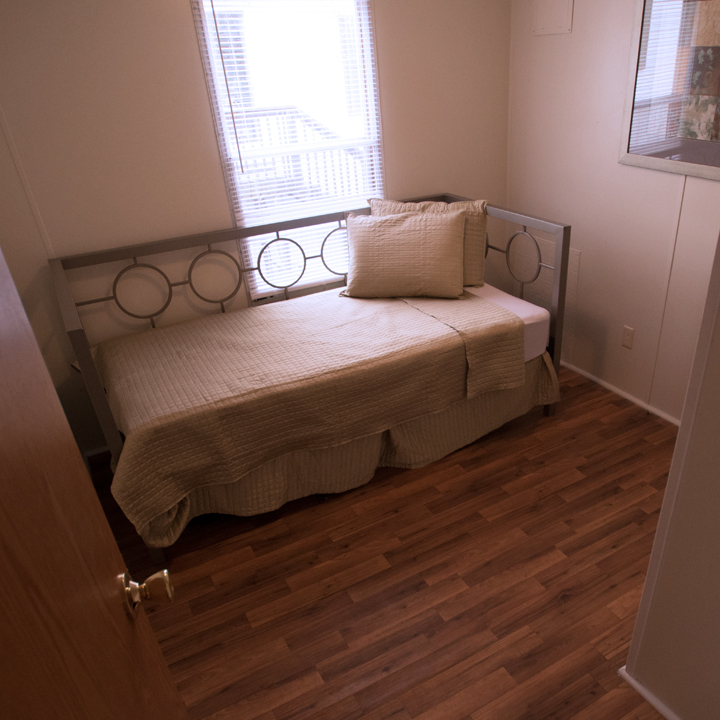 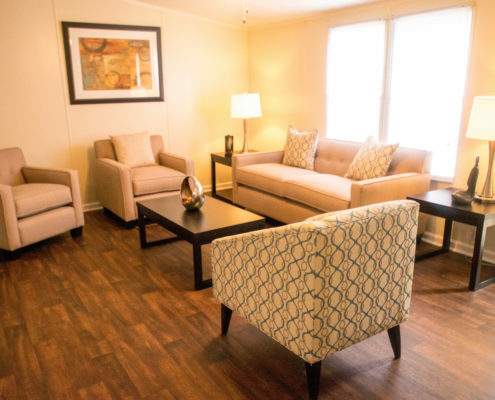 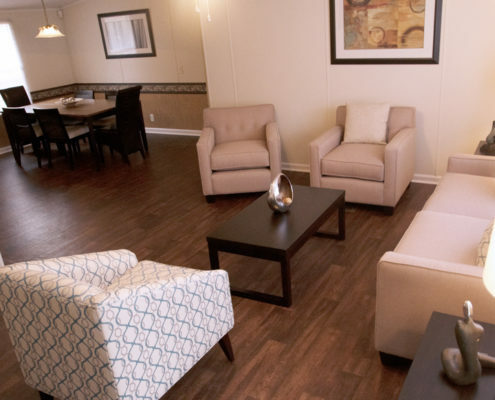 Parrish Manor manufactured homes are designed to fit your lifestyle. 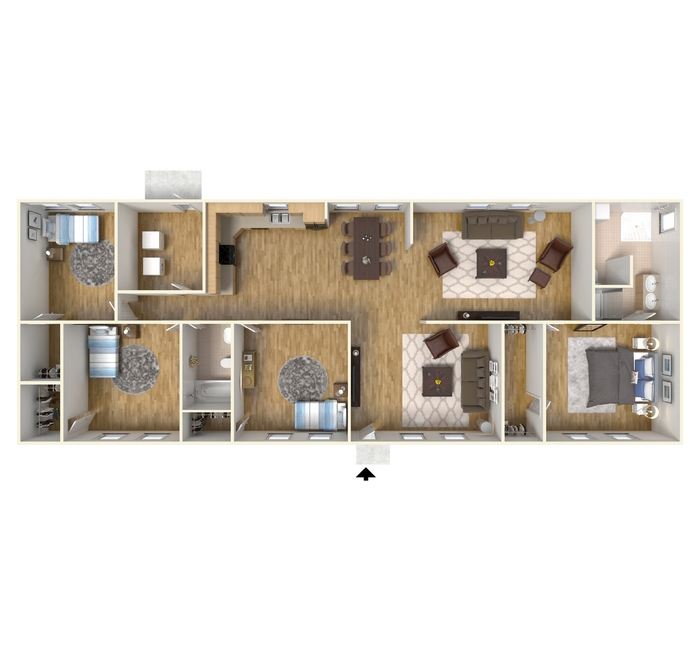 Choose from a variety of two, three or four-bedroom homes. 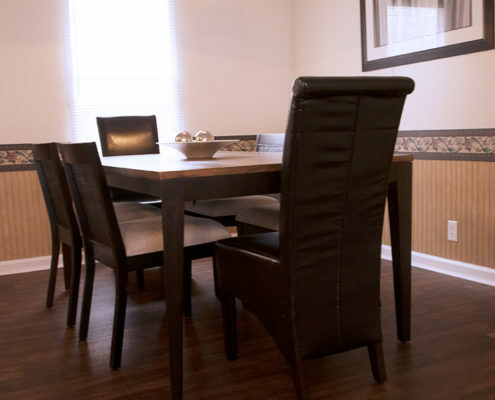 Some homes renovated with granite countertops, real wood cabinets, and black appliances. 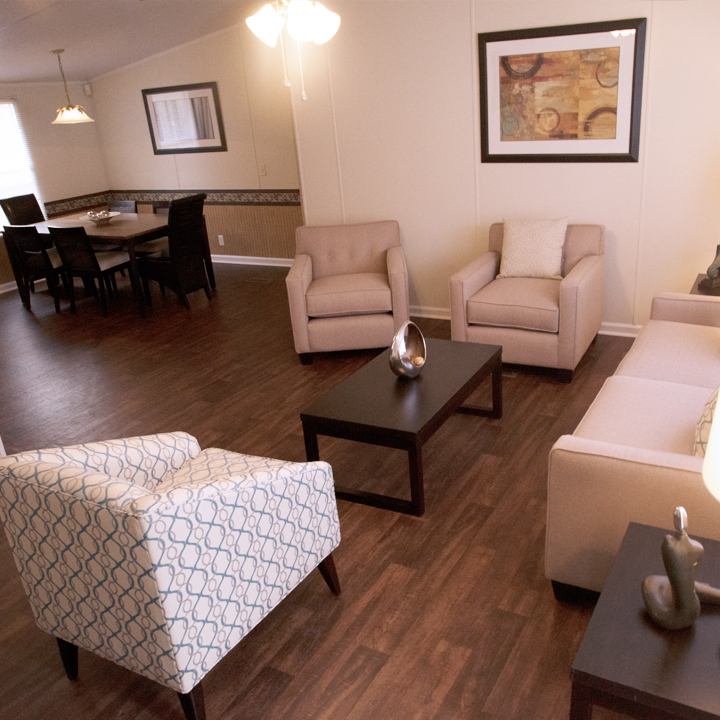 Modern open-concept living with privacy provided by each bedroom located on each end of the home. 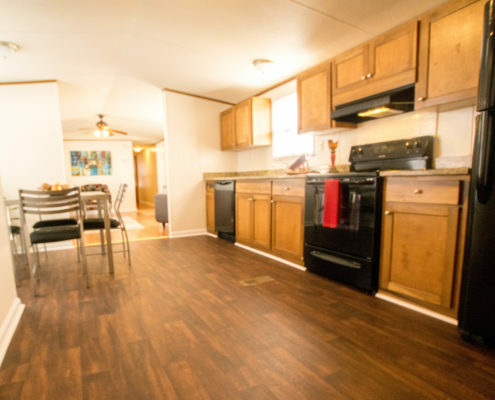 Home includes washer/dryer connections, front and back porch, refrigerator/freezer, stove, great kitchen counter space, great cabinet storage in both kitchen and master bath, large windows for great natural light. 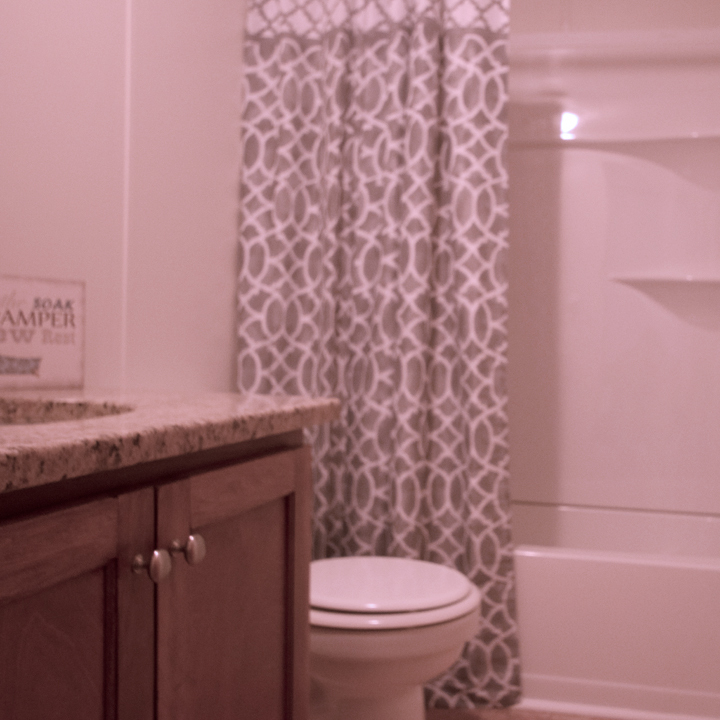 Hall bath with tub/shower combo also convenient for guest and large master en suite bathroom. 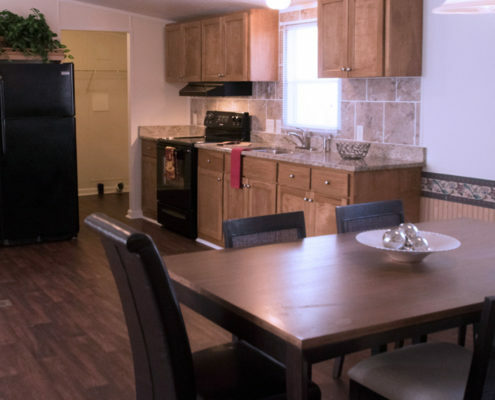 The much sought after open concept kitchen/dining/living room offers a kitchen with plenty of cabinet and counter space, stove, refrigerator and some homes have dishwashers. 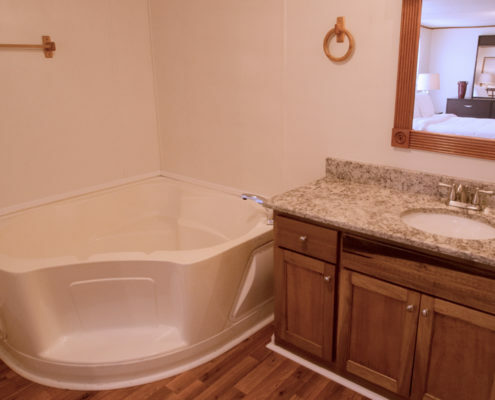 The master bedroom and en suite bath, some feature garden tub and separate shower, on one end of home for privacy and 2 bedrooms near hall bath with tub/shower combo for convenience on other end of home. 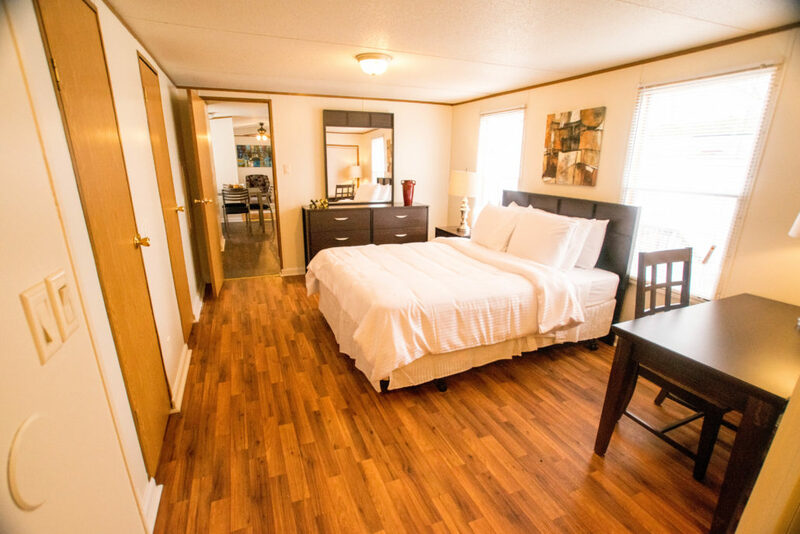 Spacious home with large master bedroom with en suite, some with double sinks and garden tubs. 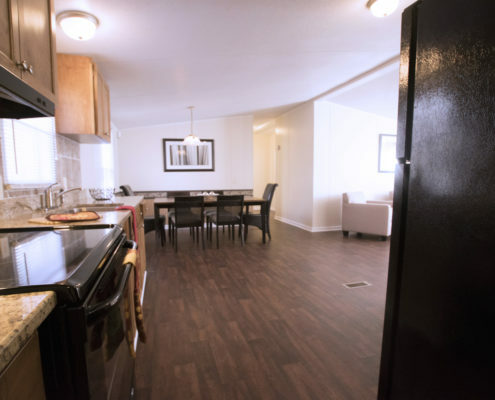 Ample size 2 bedrooms on other end of the home with generous size bedrooms closets. 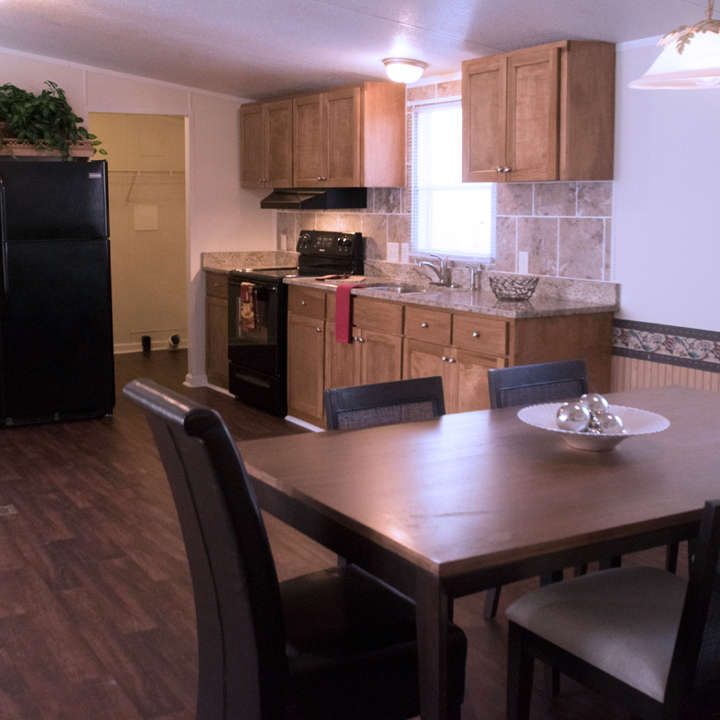 Spacious, open living area, dining room and kitchen including refrigerator, stove, oven, generous cabinet and countertop space. 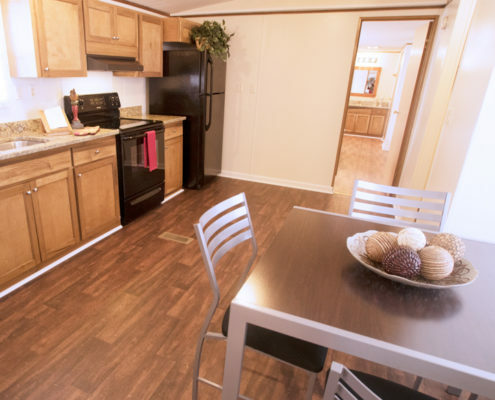 The home also includes washer/dryer connections, front and back deck. 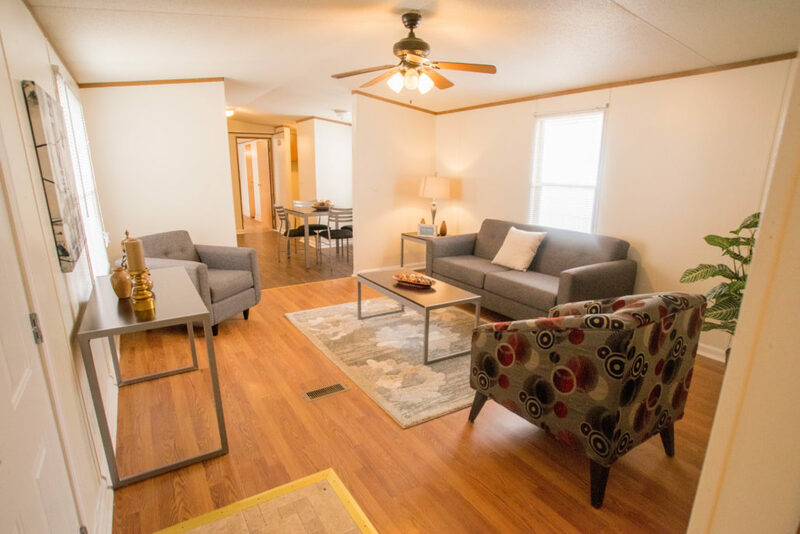 This spacious home includes formal living space and separate den/office space. 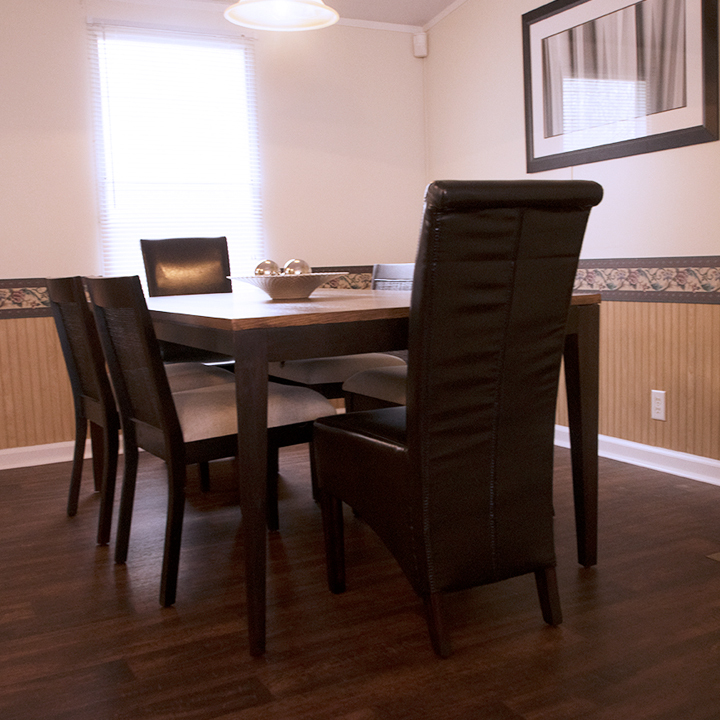 The large kitchen/dining room combination includes ample cabinet storage and countertop space. 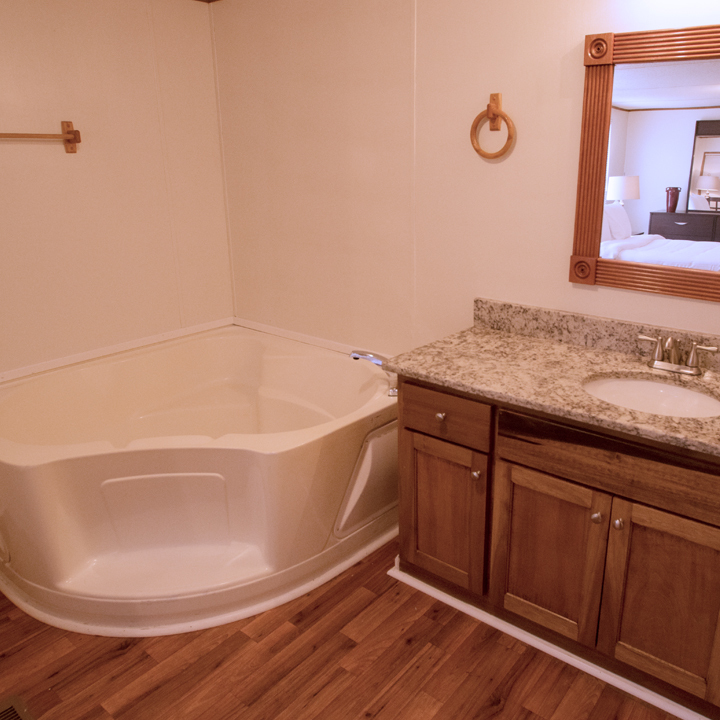 The home has a roomy master bedroom and en suite garden tubs, separate shower, and some with double sinks. 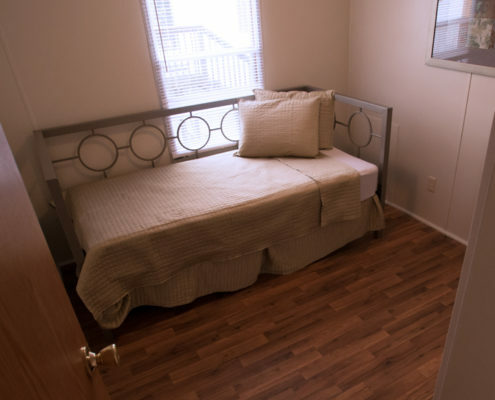 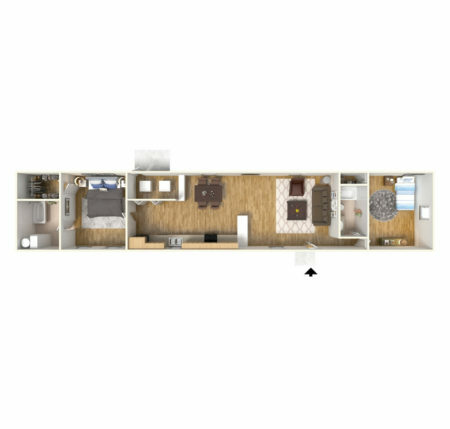 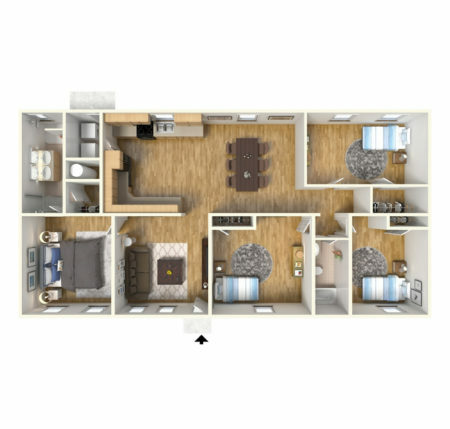 There is 2 spacious bedrooms and second bath at other end of home. 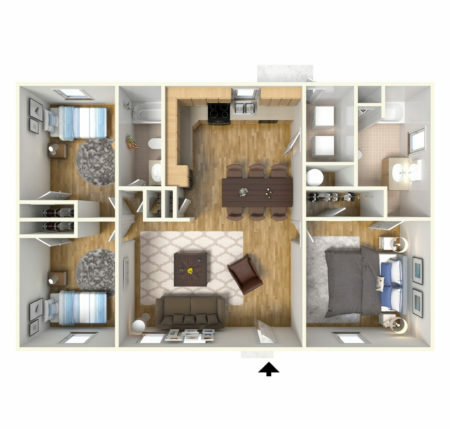 The home also includes washer/dryer connections, front and back deck. 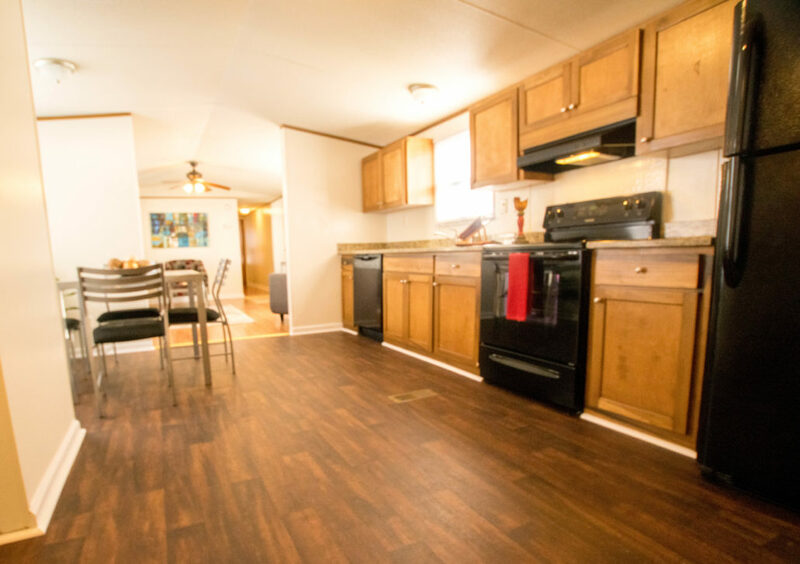 Spacious open-concept kitchen, dining and living room including refrigerator, stove, oven, generous cabinet and countertop space. 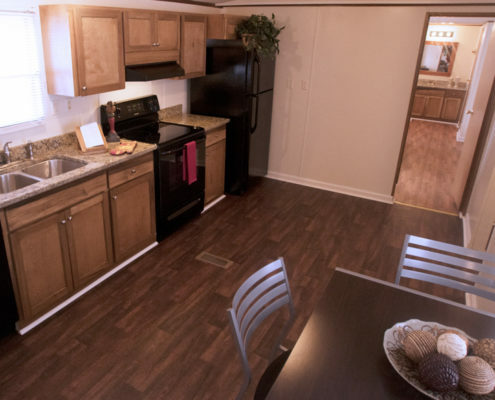 The home also includes washer/dryer connections, front and back deck. 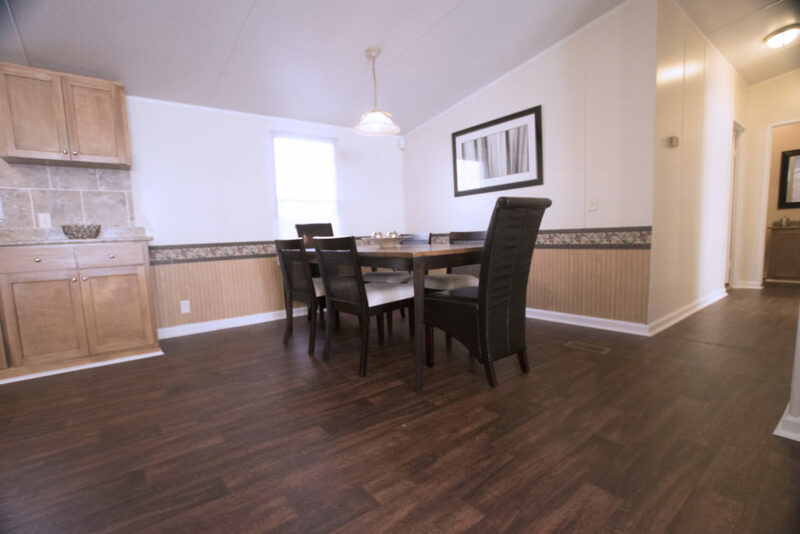 This beautiful home has a large master bedroom with en suite, ample size 3 bedrooms on other end of the home with generous size bedrooms closets. 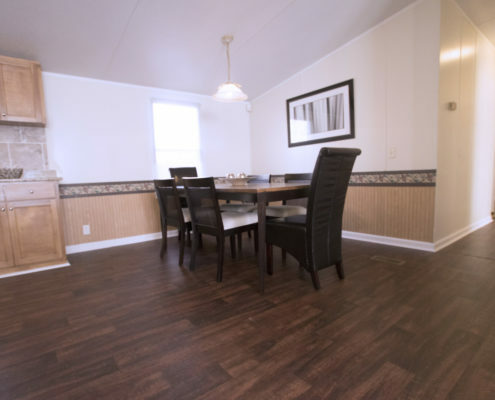 This sizeable home includes formal living space and separate den/office space. 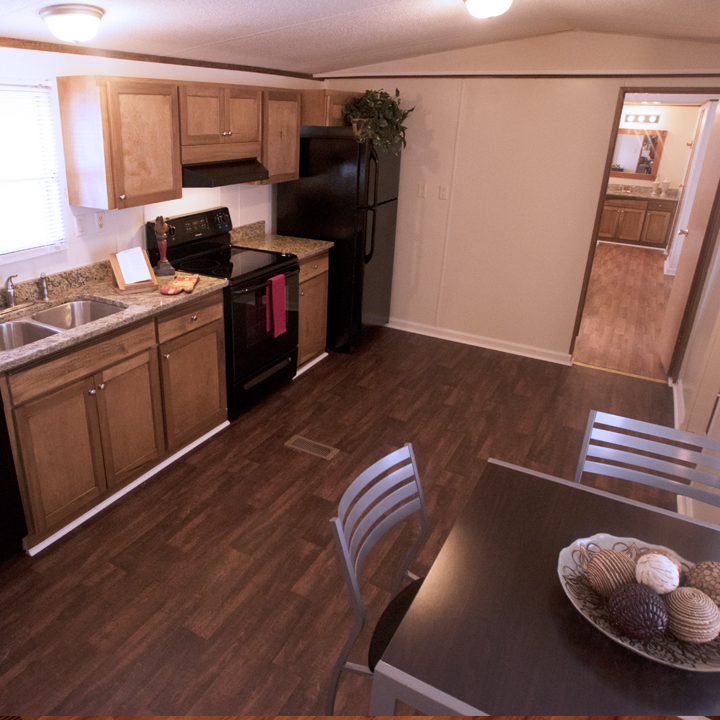 The large kitchen/dining room combination includes ample cabinet storage, countertop space, refrigerator, stove and oven. 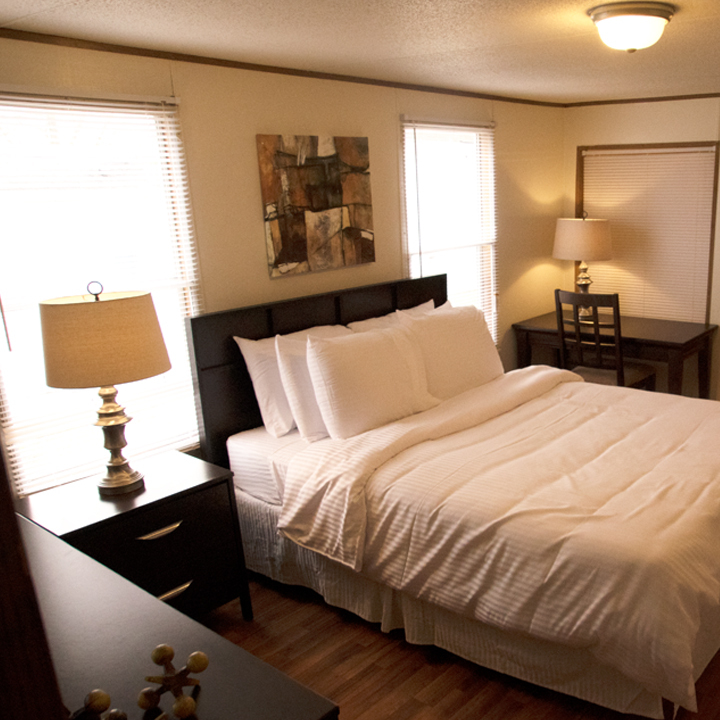 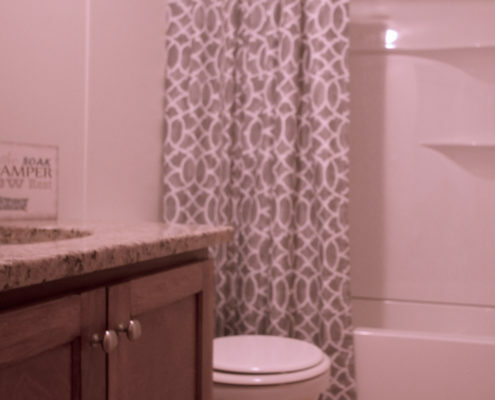 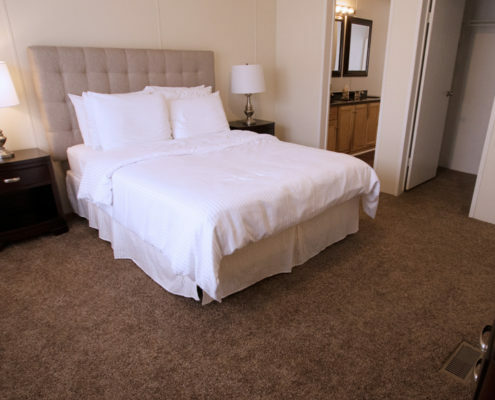 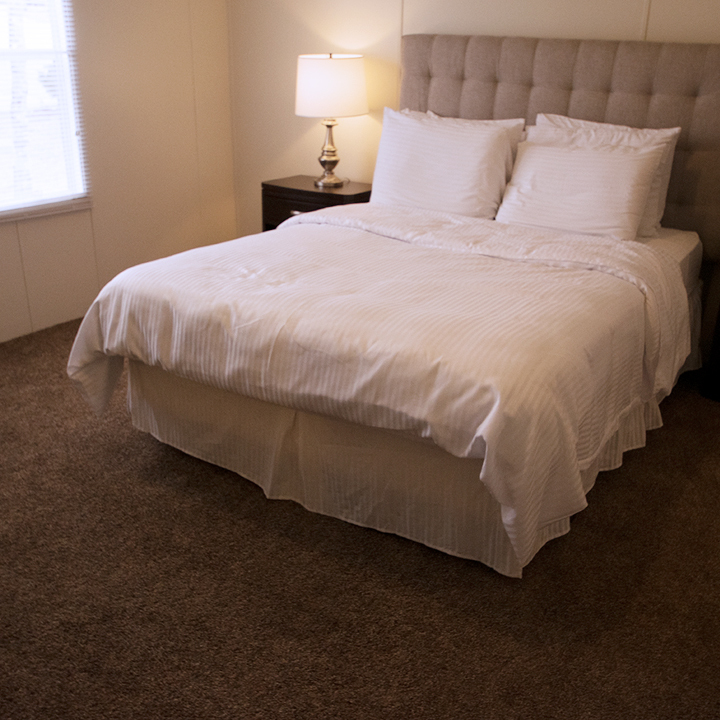 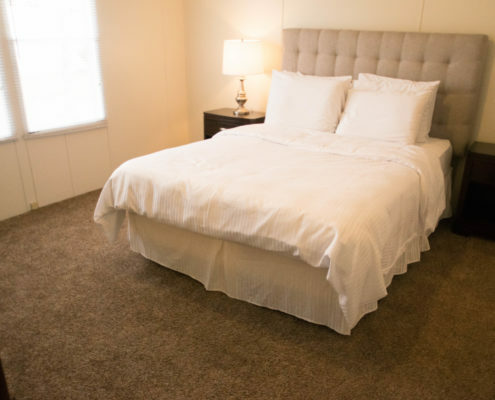 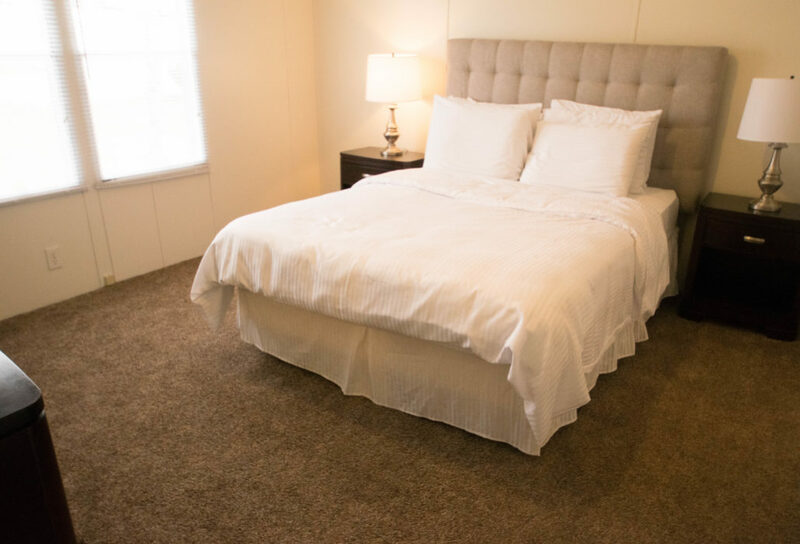 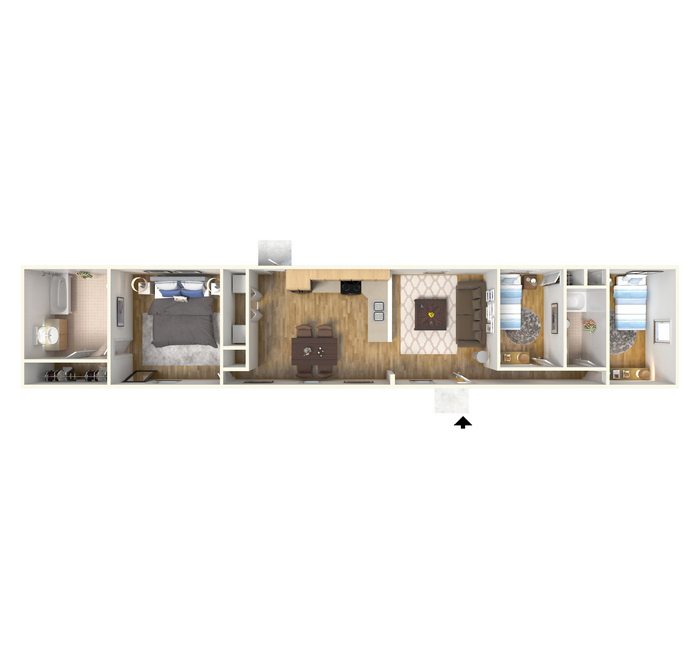 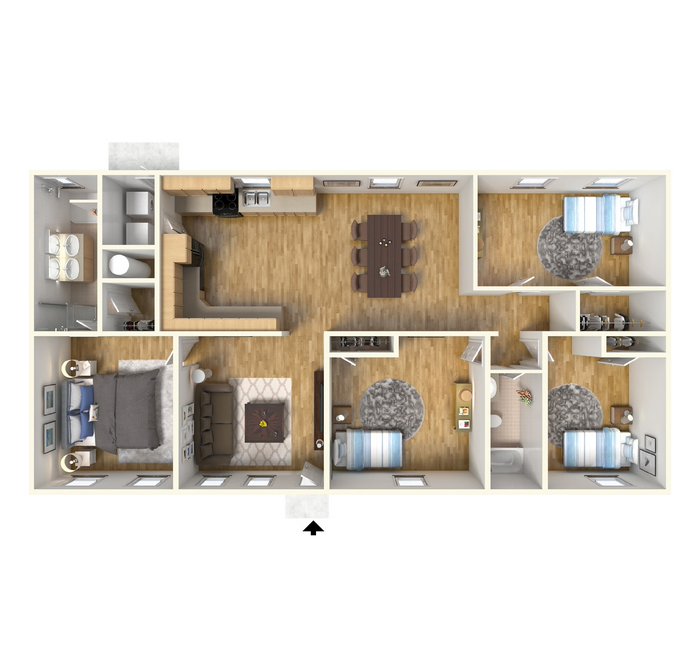 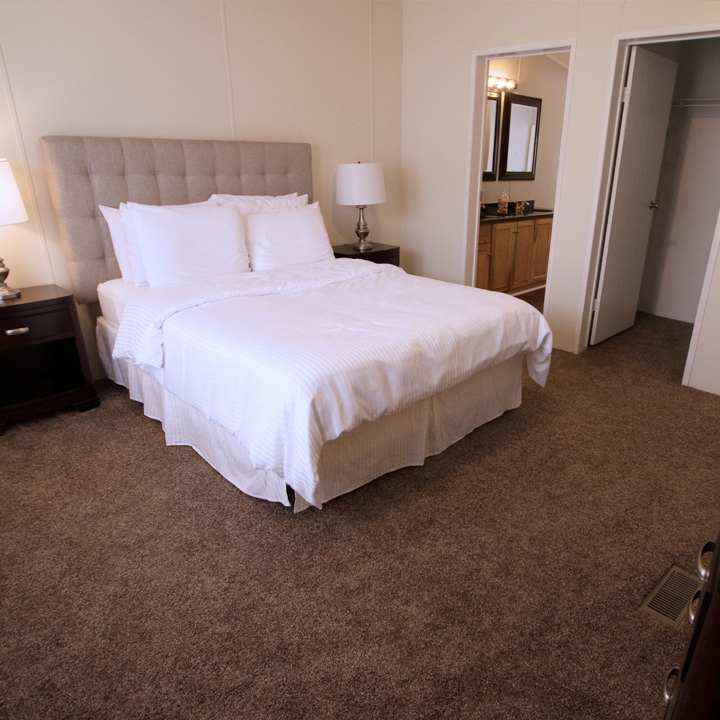 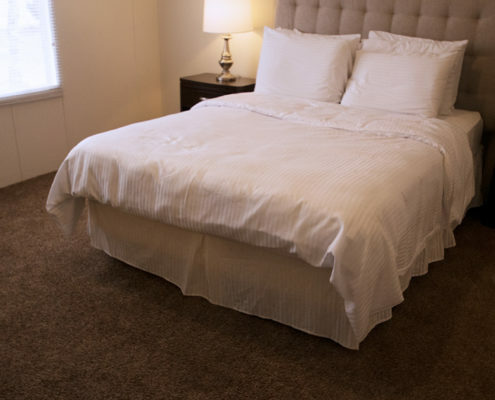 The roomy master bedroom and en suite includes garden tubs, separate shower, and some home have double sinks. There are 3 spacious bedrooms and second bath at other end of home. 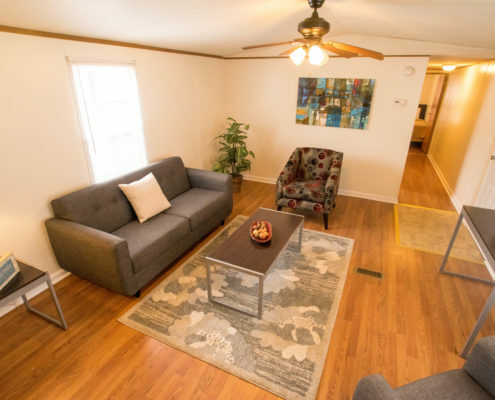 The home also includes washer/dryer connections, front and back deck.